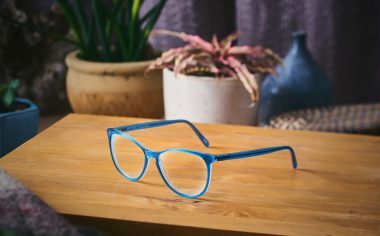 Our optical is designed to showcase independent eyewear brands that match the unique and vibrant style of Alberta Street. We are constantly updating our selection and bringing in new lines that you will only find at Alberta Eye Care. 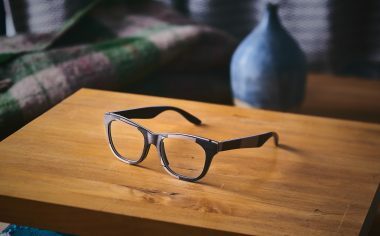 Frames for those who view their eyewear as an essential accessory... Andy Wolf offers a perfect blend of function and fashion. The collection is comprised of beautiful frames that are handmade in Austria from high quality acetates ranging in color choices from ultra-conservative to "look at me!" 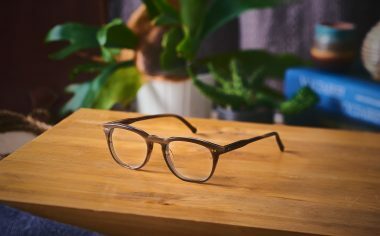 Designed in Flint Michigan, handmade in Italy, Article One is one of the fastest growing new eyewear brands in the industry. They have a style that feels at home in Portland, and are the most affordable Italian made product we've seen yet. 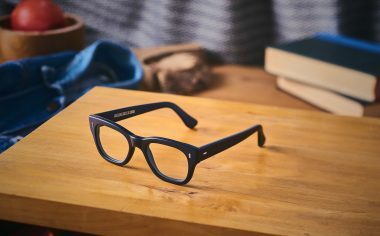 Cutler & Gross is a classic collection with a distinctly sophisticated look. Think 60's London, tweed jackets, and Mad Men swagger. L.G.R eyewear is created with the concept of an everlasting object intended to accompany the traveler on endless journeys filled with adventure. 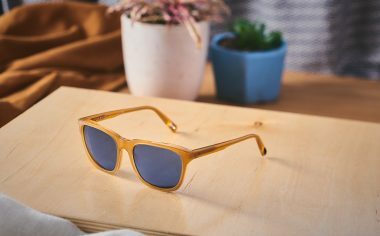 L.G.R eyewear is entirely handmade in Italy by three artisanal families, who build each frame from start to finish using traditional methods of production in order to deliver an authentic and noble product. 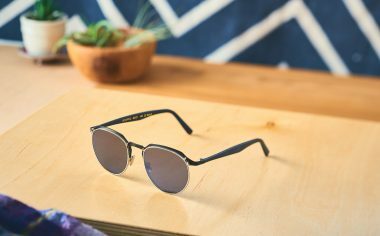 Vuarnet is back! This classic 80's brand took some time off from the US market, but now they're back and better than ever.